Justice for Cleaners Goldsmiths have called two protests this week in support of the cleaners fight against mistreatment, bullying and injustice at the hands ISS and to demand Goldsmiths management take immediate action. The protests coincide with the opening of Goldsmiths Centre for Contemporary Art’s and the featured artist, Mika Rottenberg, has sent a statement of support for the cleaners. The campaign has also recently highlighted a letter sent by 20 cleaners to ISS in May expressing dissatisfaction at the prospective restructuring and calling for a stop to anti-union behaviour. “There is a member of staff” the letter states “who is oppressing and advising us to disagree with the Union and to not sign or even withdraw our membership, this is unlawful and discrimination it needs to stop. Freedom of speech is allowed in this country we work as one big family here at Goldsmiths, we want this segregation to cease” Goldsmiths received a copy of this letter two weeks ago. 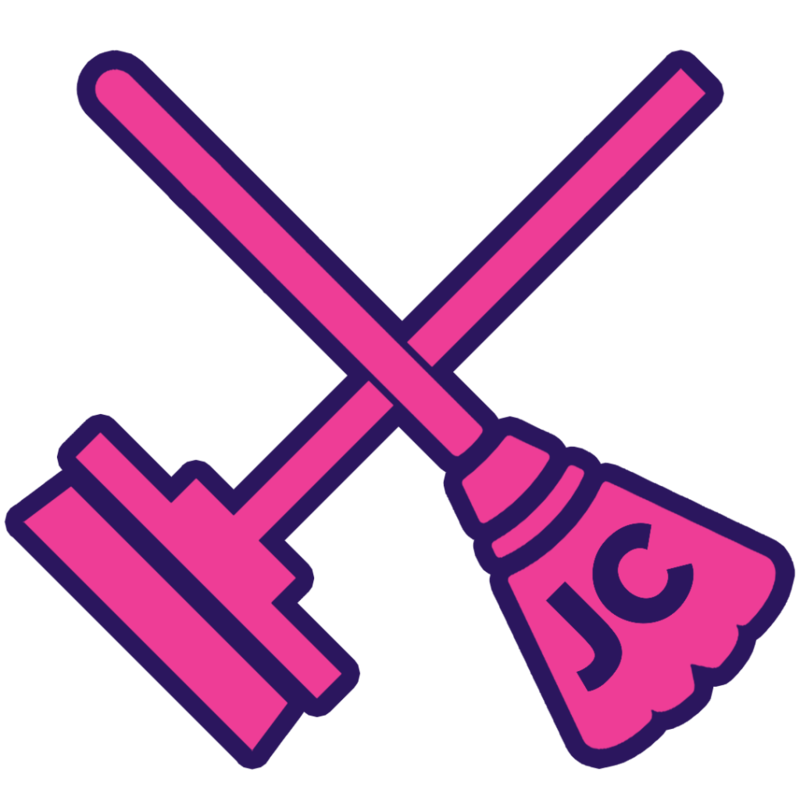 I want to express my support and solidarity with the ‘Justice for Cleaners’ campaign. I respect the decision to use the opening night of the new Goldsmiths CCA, and my exhibition, as a way to publicly promote this issue. I hope that this will pressure the university management to reconsider their policy regarding the outsourcing of their cleaning force to ISS, a company that from my understanding treats their employees unfairly. I hope that the protest will help make visible the hidden labor and fragments of vital energy and exploitation that are embedded in everything we consume and produce. 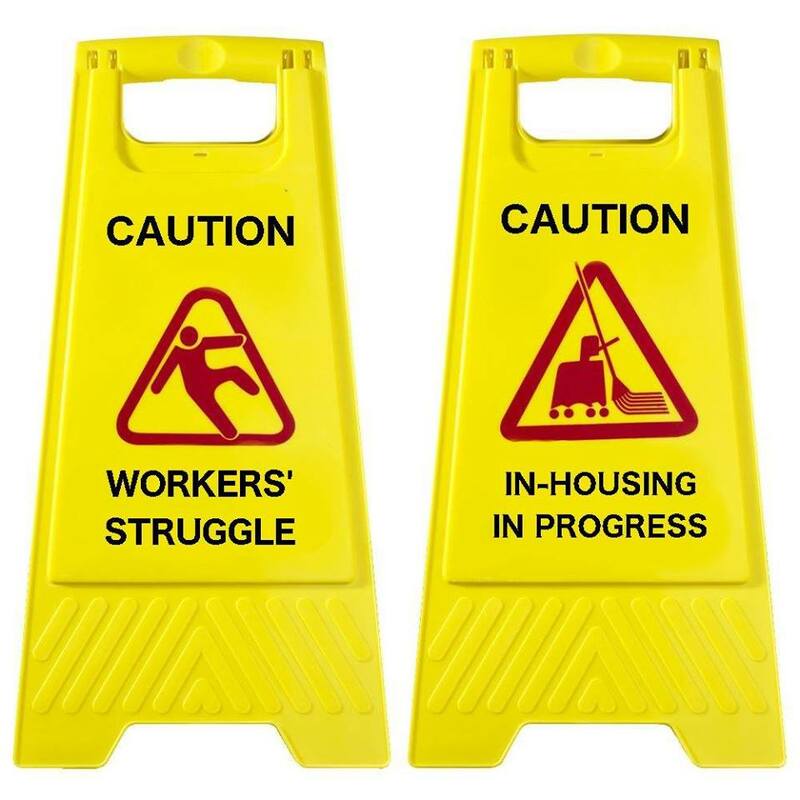 I urge Goldsmiths Management to change their policy and hire the cleaning force in house as the valuable Goldsmiths employees they are, providing them with fair and gainful working conditions. I realize how the protest might effect the opening evening and place myself, and the Goldsmiths CCA staff, in an awkward position, since I was informed that they too all fully support this campaign. I’ve been thinking a lot about the right thing to do, how best to support this campaign, and my personal responsibility within this situation, especially given that my work deals in parts with hidden labor. My conclusion is that the healthiest and most productive action for the promotion of this issue, as well as out of respect to the CCA curatorial and installation teams hard work, is to carry on with the exhibition as planned, and perhaps by that help to provide more visibility for the campaign as well as the debate around the connection between art and activism, ethics and esthetics and the hypocrisies and contradictions that are part of our contemporary reality.